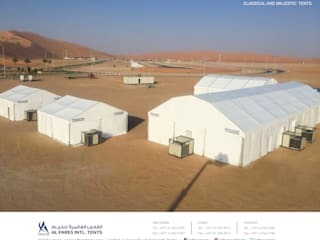 AL FARES INTERNATIONAL TENTS - the leading Tent manufacturer and Event solution provider based in UAE provide affordable Tent solutions locally and internationally. Al Fares offer variety of event tent solutions with full set of accessories and equipment for all occasions with elegant and customized tent interiors. 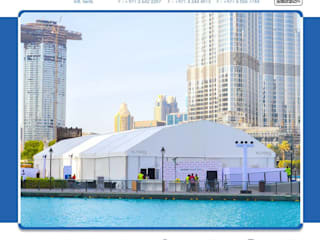 As a leading manufacturer and event solution provider, Al Fares provide quality tents at best prices. Al Fares Intl Tents provide a comprehensive manufacturing and customized event solution services for all your needs. 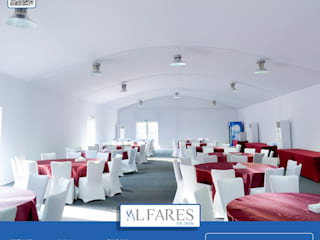 AL FARES INTERNATIONAL TENTS offer the best Tent Rental Service in the United Arab Emirates. Al Fares offer Tents for short-term and long-term rentals with customized and elegant interiors, lighting and furniture for all Events such as Wedding, Ramadan, Concert, Sports, Exhibition, Banquet, Conference, etc. Our expert team will be onsite for the construction and for the interior setting and provide unmatched service which you will remember for a lifetime. Please visit our website www.alfarestents.com to know more about our products and services. Feel free to contact us for any further inquiries.